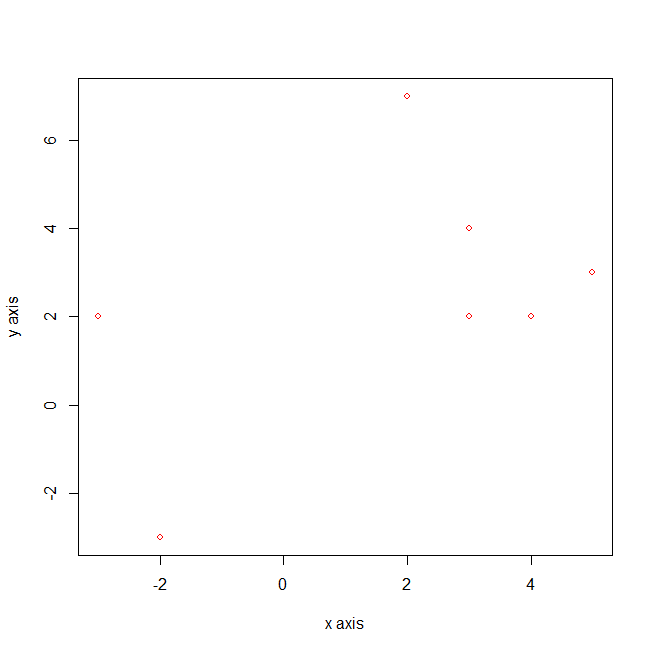 Legend function in R adds legend box to the plot. 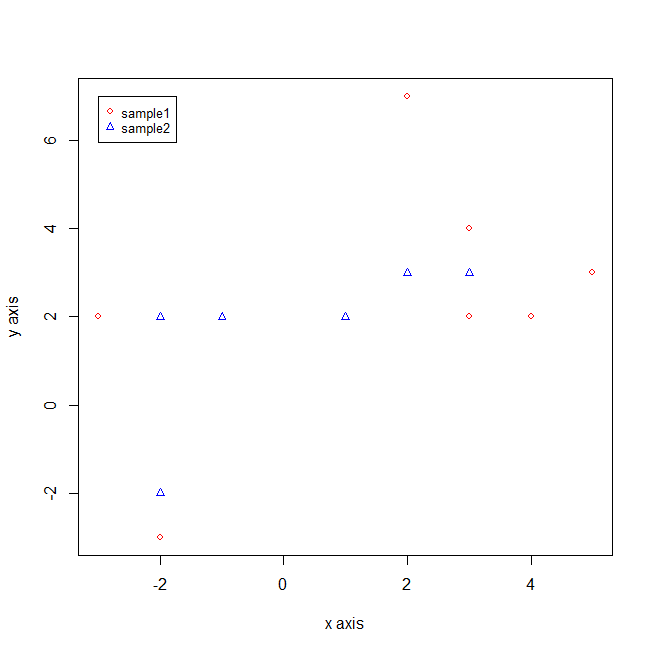 legend() function in R makes graph easier to read and interpret in better way. lets see an example on how to add legend to a plot with legend() function in R.
x, y the x and y co-ordinates which is used to position the legend. fill fill legend box with the specified colors. col the color of points or lines appearing in the legend. lty, lwd the line types and widths for lines appearing in the legend. 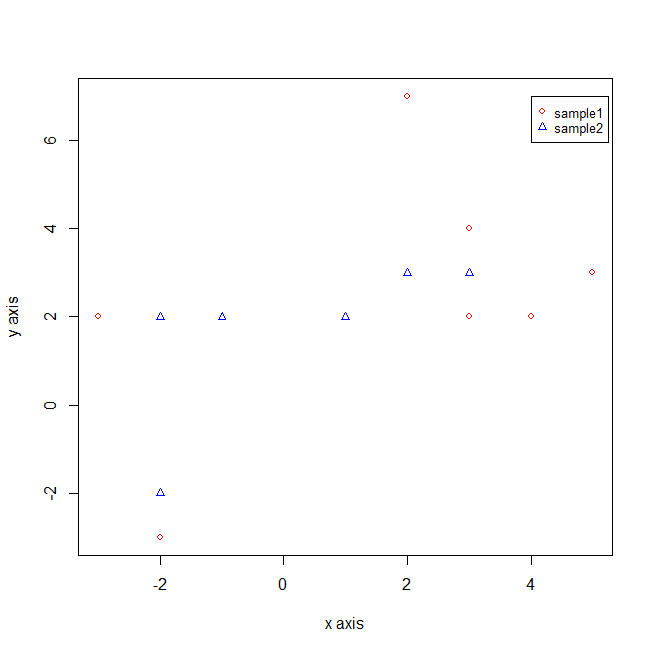 Let’s depict how to create legend in R with an example.